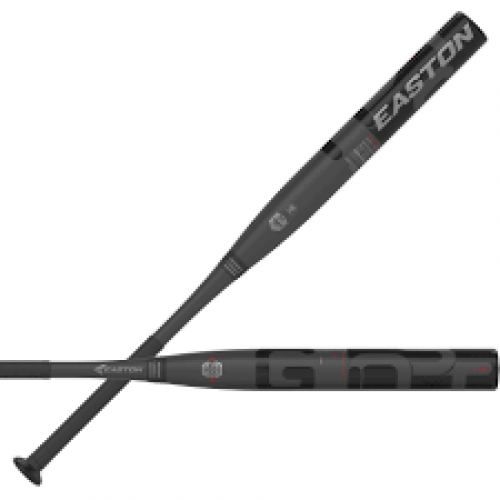 The 2019 edition of the Easton Ghost comes to the slowpitch softball diamond ready to dominate this season. This upgraded version of one of last year's favorites features double barrel technology built to be 12 percent stronger than the previous model. 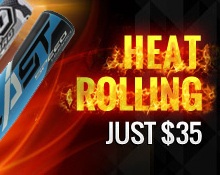 It also features a precision weighted XTX alloy construction that delivers explosive pop right out of the wrapper. Bring the winning edge to your dugout with the 2019 Easton Ghost.